Dance Classes, Lessons, Events & Courses for Midlands Regional Council. 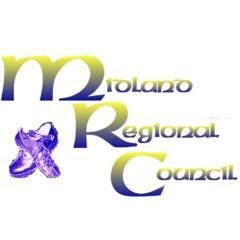 Welcome to the Midlands Regional Council (Irish Dance) Web Site. Our Aim is to keep all teachers up-to-date with the latest information we have available. Event Organiser, Professional Association. Dance Styles: Irish Set, Irish Step, Irish Dance. All Entries for Midlands Regional Council Venue. Postal Address Only.